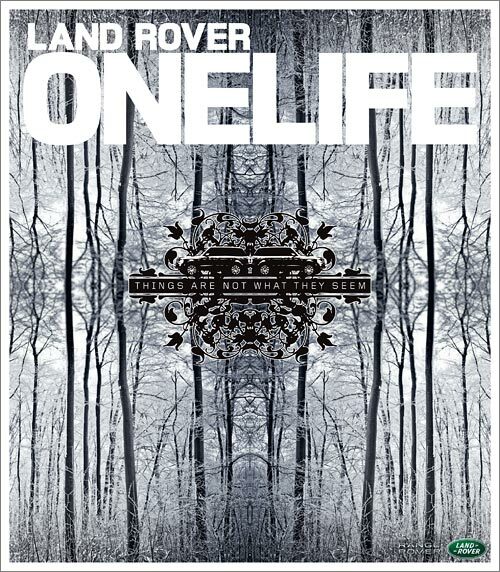 The latest issue of Land Rover OneLife Magazine is out! Words: Helene Dancer. AD: Dan Delaney.